I hope some of you have more exciting plans than I do for the 4th of July! I have to work on Friday, so I won’t be doing a big trip, but I will be hitting the pool with a few friends also in the same boat. Here are some last minute items to get to make your 4th of July festive! These are always some of my favorite posts – love every single look here! 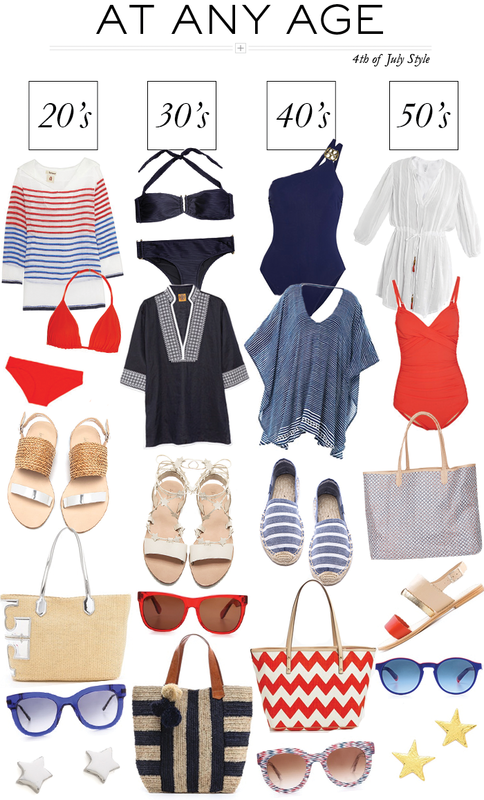 Love these looks Merritt and I’m looking forward to spending my 4th of July on the beach! Have a great weekend! XO LUV your new blog look! I think I need to hand it over to someone else too. I can only do so much HTML in my life. LOL! Love the post today! Great ideas for summer wear.